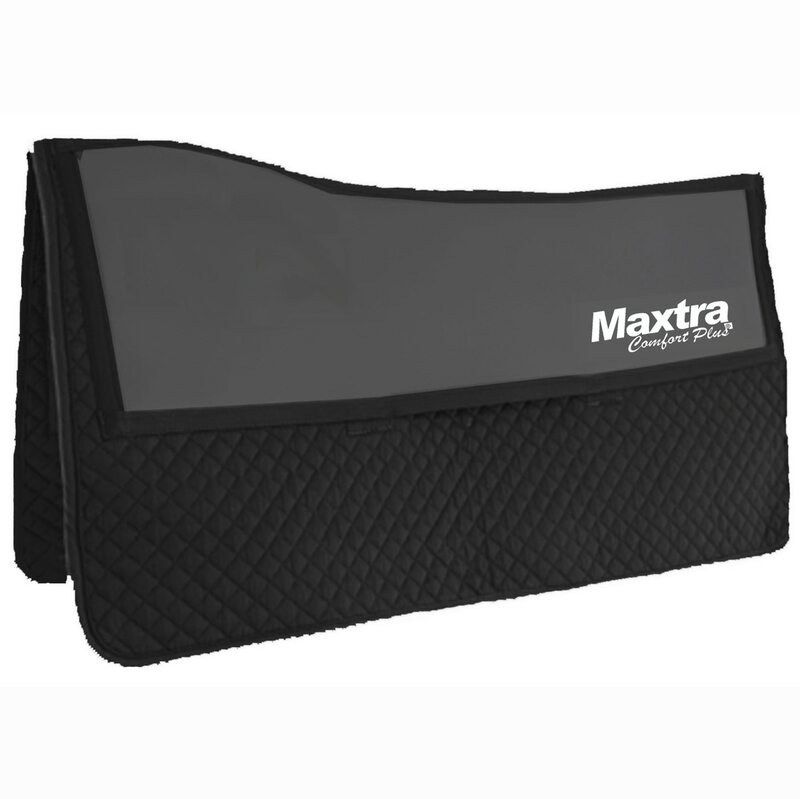 Maxtra foam Western pad protects your expensive show pad wile providing maximum pressure absorbsion and dispersion. Premium non slip cotton quilt is contourd for a better fit while absorbing sweat. 28" x 25" or 31" x 31"